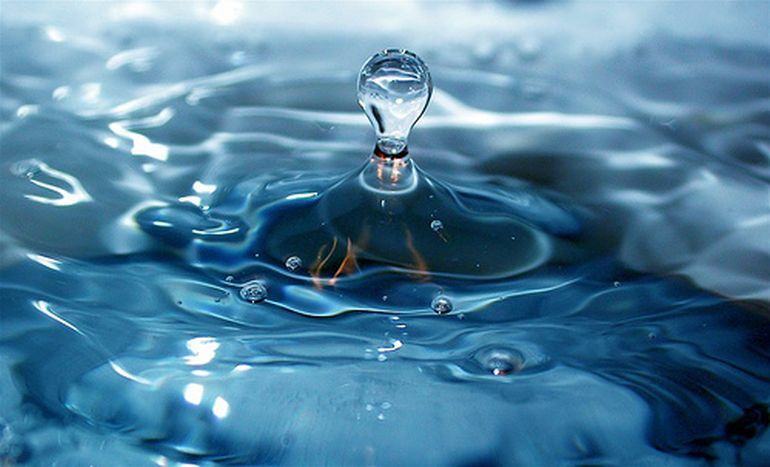 Over the years, a significant amount of research has been devoted to different types of liquids and liquid states. Few months back, for instance, a group of Finnish scientists predicted a new phase of matter, that of two-dimensional, atomically-thin liquid. 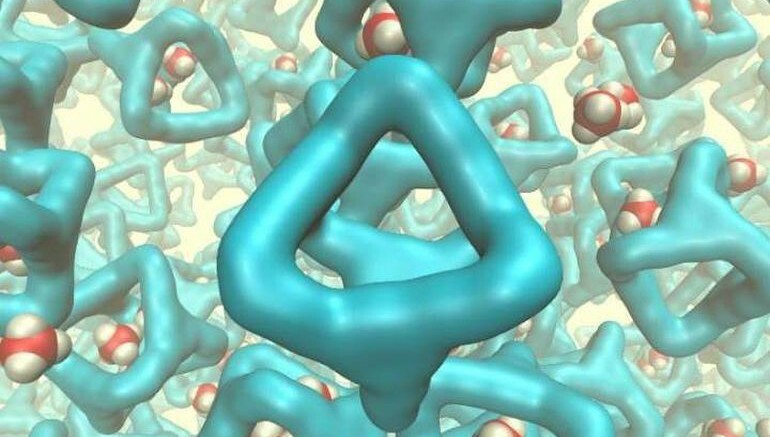 Recently, researchers at Queen’s University Belfast, in Ireland, have made an equally important breakthrough – the creation of the world’s first porous liquid. What we have done is to design a special liquid from the ‘bottom-up’ – we designed the shapes of the molecules which make up the liquid so that the liquid could not fill up all the space… These first experiments are what is needed to understand this new type of material, and the results point to interesting long-term applications which rely on dissolution of gases. A few more years’ research will be needed, but if we can find applications for these porous liquids they could result in new or improved chemical processes. At the very least, we have managed to demonstrate a very new principle – that by creating holes in liquids we can dramatically increase the amount of gas they can dissolve. These remarkable properties suggest interesting applications in the long term.